My practice is split into three categories. I deal with accident injury victims, I have my chiropractic and rehab, and I have my cold laser protocols. Over the years, I have had great results with all three, and have helped my patients manage or even get rid of their pain. But it hasn’t been until the past few years that the cold laser aspect of my practice has really taken off. And here’s why. Since my technician and I have established firm protocols for a variety of conditions, including back, neck, hip, shoulder, elbow, wrist, knees and feet, have we really seen a significant increase in the results of our treatment. This has led us to become the go to place within our community to help those patients get out of pain. Where many patients have tried the more traditional paths of chiropractic, physical therapy, medication, injections and so on with little to no long term success, we are finding that with cold laser therapy and our protocols as a guide, our results are florishing. We’ve even managed to successfully treat some people who were seriously considering surgery to treat their ailments. We recently had a case where a 72 young lady came in with significant degeneration in her neck joints. Now she had already been down the aforementioned traditional route with little luck, and couldn’t even be considered a candidate for surgery due to heart conditions. Looking at her x-rays, she had big problems, and would likely have had to receive a 3 level fusion. Now, the analogy I gave her was that the inflammation she was experiencing around her neck is akin to a drain blockage. A drain is blocked, water cannot pass. To clear it, some type of drain clearing chemical is applied. Leave it to set for a while, and then chemically, the cleaner reacts with the elements of the blockage, and then it flushes away. Cold laser on its own would not have the same effect. 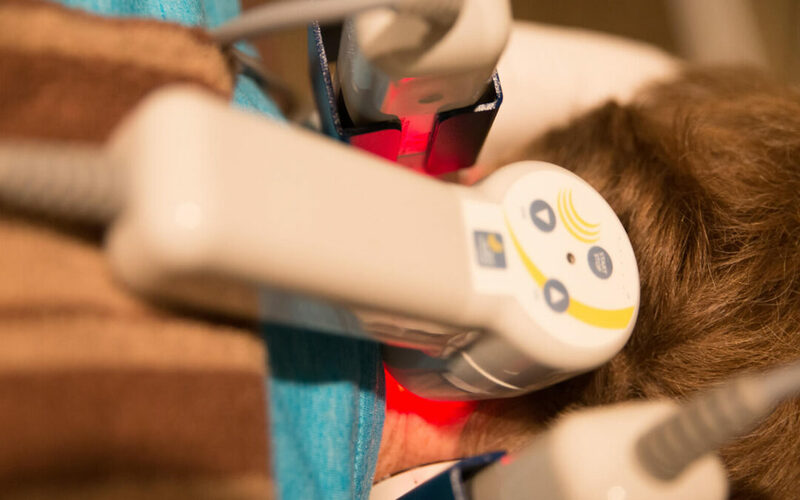 I am sure as doctors yourselves that you have tried your cold laser equipment with the generic settings specified in the instructions, and the results have been average. I know, because my practice has been there, which is why we spent the time and effort to develop protocols that are consistent, that cover as many different conditions as possible, and that do get our patients out of pain and living life again. As a result, our practice has taken off, and we are seeing so many happy patients free of their pain and free to do the things they used to again. These protocols will soon be available and will help transform your practice too. They will help you become the go to place in your community. Your patient success rate will go through the roof, and ultimately, so will your bottom line. I invite you to sign up to be informed of the latest updates as to when these protocols will be available for you.